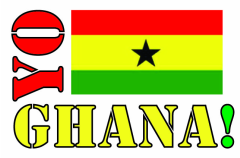 Gefia JHS - Yo Ghana! 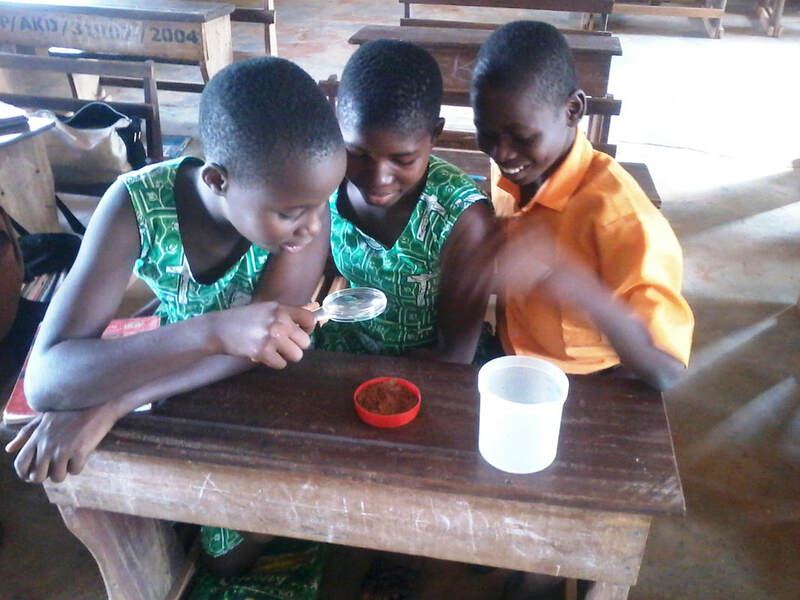 ​Gefia Basic/District Assembly Junior High School is located in the Akatsi-South District of the Volta region, Ghana. 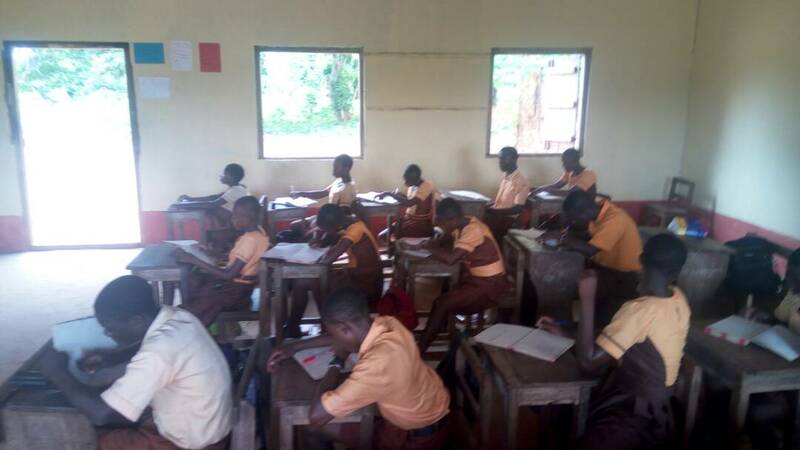 It is a public school which provides basic school education for about 250 pupils from four neighbouring villages. Yo Ghana! has been working with the school since the 2016/2017 academic year.